Samsung has tons of mid-range handsets in its portfolio, but some of them manage to stand out, offering a more than decent spec sheet and great design at an excellent price. One of these models is the Samsung Galaxy J3, which is currently among the manufacturer’s best selling models. Even though it’s an affordable model, this doesn’t mean that you shouldn’t take care of it. 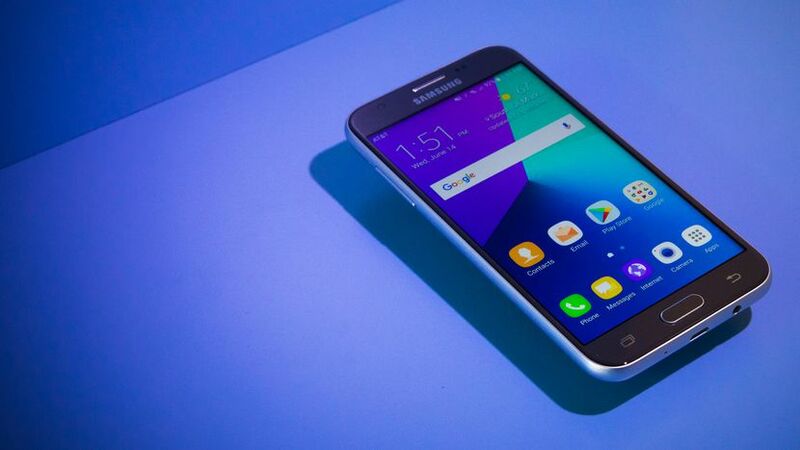 For example, you can start with a great Samsung Galaxy J3 phone case, which can keep it safe from scratches or in case of a more serious drop. But we’re talking about a very popular model, so the options are…almost infinite. There are so many Galaxy J3 phone cases available out there that you really don’t know which one it’s worth buying, but don’t worry, we got you covered. 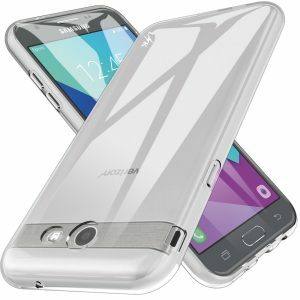 We made a selection of some of the best models we could find, in order to help you choose the best Samsung Galaxy J3 phone case. So enough with the talk and let’s see what we have for you guys! Let’s start with a solid Samsung Galaxy J3 phone case, keeping your phone fully protected, shockproof and scratch resistant while providing easy access to all functions. This is possible thanks to the hybrid double layer of TPU and polycarbonate, offering an additional layer of protection while managing to maintain a relatively slim profile. Remember, we’re talking about a heavy duty case here, so this is something rare! You can get J&D’s ArmorBox in various colors, including a classic Black finish, as well as some crazier options, like Red or Mint, which will definitely stand out. 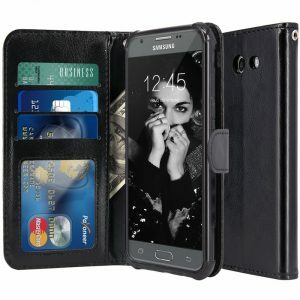 Looking for something which won’t add that much bulk to the phone but able to keep it safe and sound, in case of a lighter drop? Well, this is the Samsung Galaxy J3 phone case you need! The LK Ultra Slim Cover is an ultra thin model, made of smooth and flexible TPU, which can keep dirt and stains away. The material is shock absorbent, shatterproof and scratch resistant, not to mention that it’s very easy to clean and doesn’t have the horrible plastic odor. 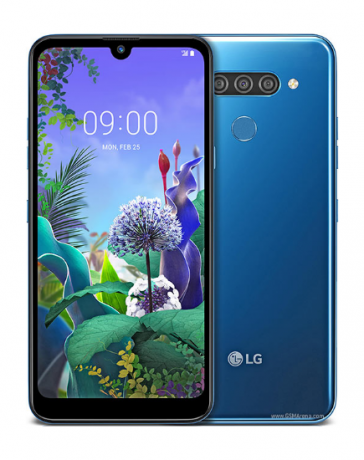 All buttons and ports can be accessed, while the special cutouts for the camera don’t affect the phone’s functionality. Oh, and it seriously improves the phone’s grip, so you won’t drop it that easy anymore. You can get it in five different colors, like Mint, Black, Hot Pink, Purple, or fully clear. We have a thing for rugged cases and we’re not afraid to admit this. After all, what better way to make sure your phone remains in one piece, even after a more serious drop? 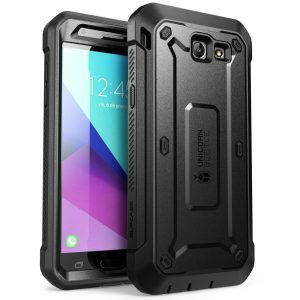 Let’s take the SUPCASE Unicorn Beetle Pro Series Case. Yes, it’s bulky, but it provides premium drop, fall and damage resistance. And in order to make things even better, it has a built-in screen protector, so your Galaxy J3 is really safe. Like, REALLY safe. Like most cases in this top, it’s available in multiple options. Specifically, you can get it in full Black, Black and Blue, as well as Pink and Gray. This very interesting Sasmsung Galaxy J3 phone case from AnoKe manages to combine impact protection with a great design, but without adding too much bulk to the handset. Yes, it’s actually very close to perfection, if you ask us. On the back, we can observe a really appealing wiredrawing pattern, which adds additional grip to the phone, but also feels very comfortable in the hand and manages to keep those fingerprints we all hate away. Sticking to the back of the phone, we can also notice some carbon fiber inserts, for a plus of…attractiveness? Yeah, that works. Also, let’s not forget about the reinforced corners, which provide drop resistance, even in case of a more serious impact. You can get the case in Black, Blue, Grey, or Red. Last but not least, we have another case from the folks over at LK, but this time it’s one that can fully replace your wallet. Besides protecting your phone (and it’s doing a great job! ), the case features various slots, you allow you to carry up to 3 credit cards, as well as some cash. 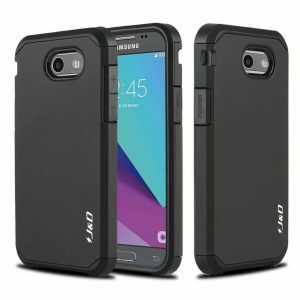 It offers four corner protection as well, thanks to the high quality soft TPU inner skin shell, while the shock absorbent material it’s made of can take light shocks with ease. As a bonus, it has some really nice stitches, which look really nice on the PU leather. And you don’t need to worry about wear and tear, since it will pass the test of time. You can opt for this case in Black, Brown, Purple, or Rose Gold. And this is pretty much it! 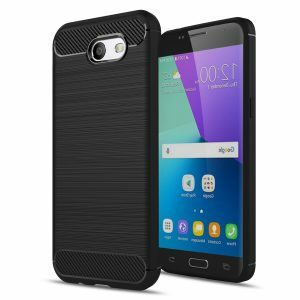 We’re convinced that you can find a great Samsung Galaxy J3 phone case in our list, since we wanted to include models suitable for any style and budget. Which one of these is your favorite? Let us know, by dropping a few lines in the comments section below!